Winter weather can take a toll on entry doors and cause them to underperform in more ways than one. 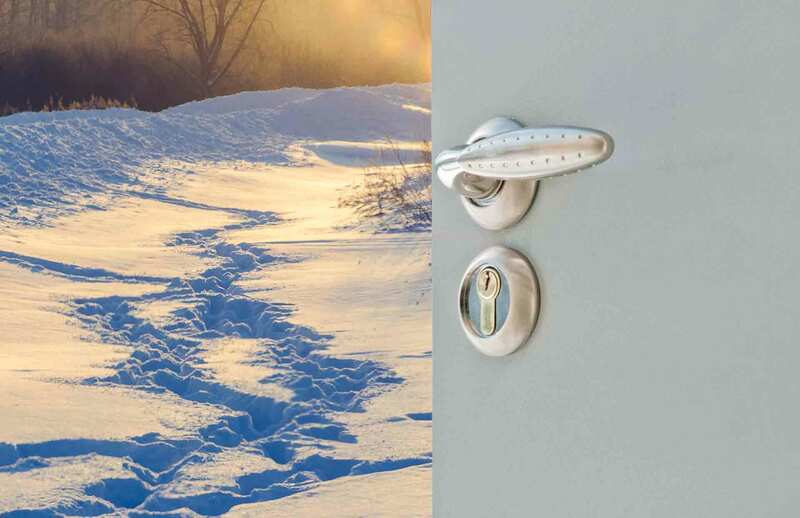 Learn about the 9 common winter problems for doors and how to fix them! 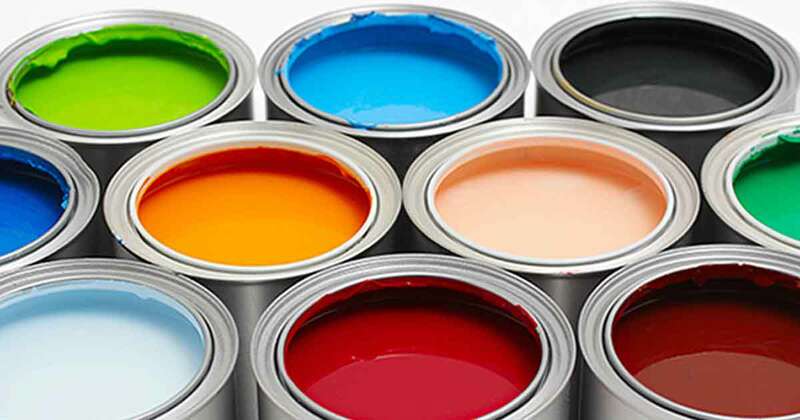 Painting your home's old siding may be a cheap way to spruce up your home's exterior but doesn't provide any energy savings or additional benefits. 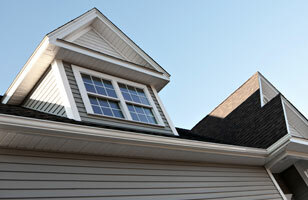 Learn why replacing your home's siding may be a better long term investment in addition to providing a significantly better ROI. 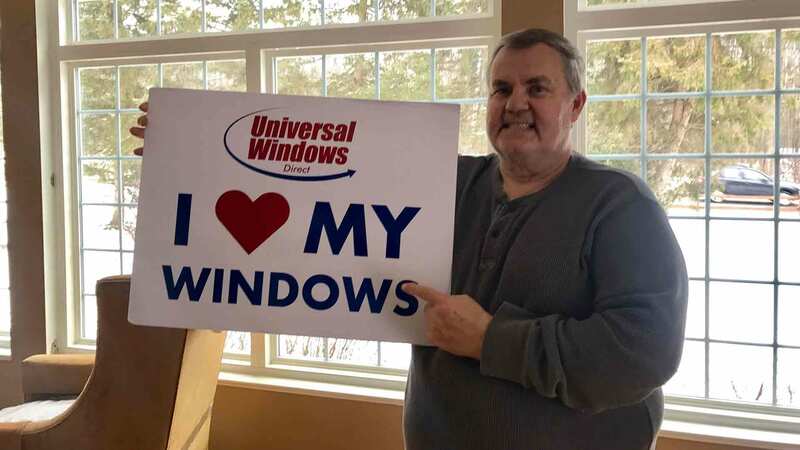 Don’t be misled by the $189 replacement window offer that many low end window companies try to advertise. These low end windows are built to fail. We’re celebrating our customers this month, and that means, it’s all about you! Take a look at three of our customer success stories and how homeowners are loving their new exterior replacement products.